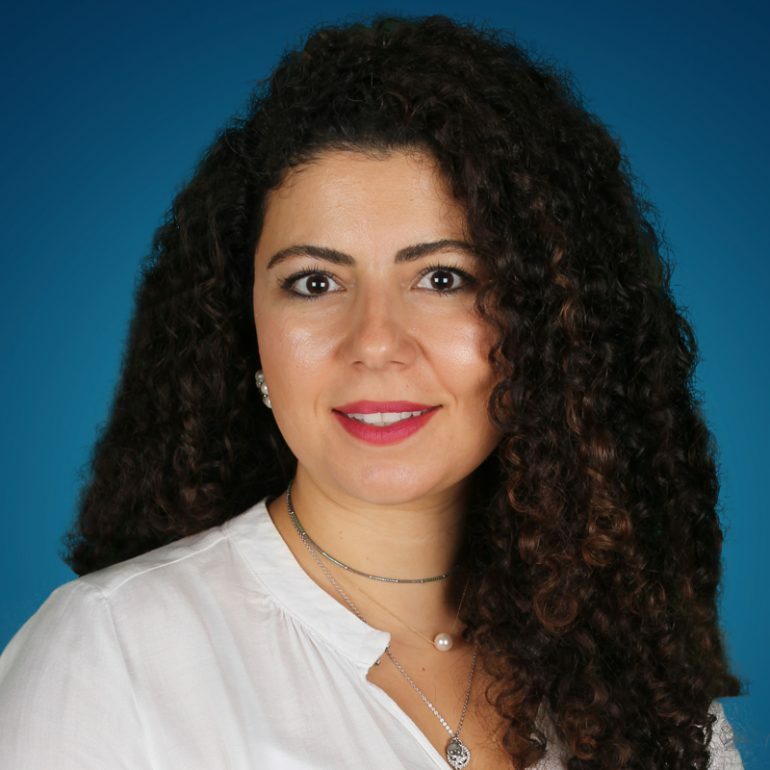 Abir earned her Master’s degree in Counseling and her Bachelor’s degree in Education from the American University of Beirut, Lebanon. Abir is a member of the American Counseling Association (ACA) and has more than 8 years of experience in educational psychology. She has worked with students, adults, and families. Her experience is with individuals from a variety of personal, social, and career issues. Abir is an experienced bi-lingual (English-Arabic) psychologist who promotes personal development and emotional intelligence.